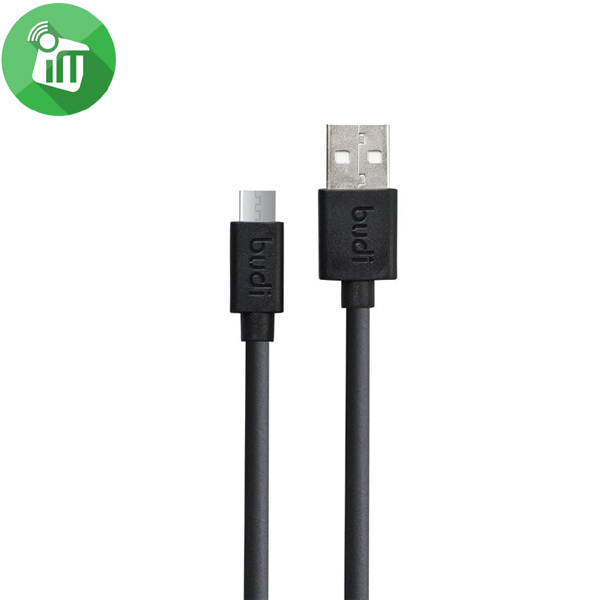 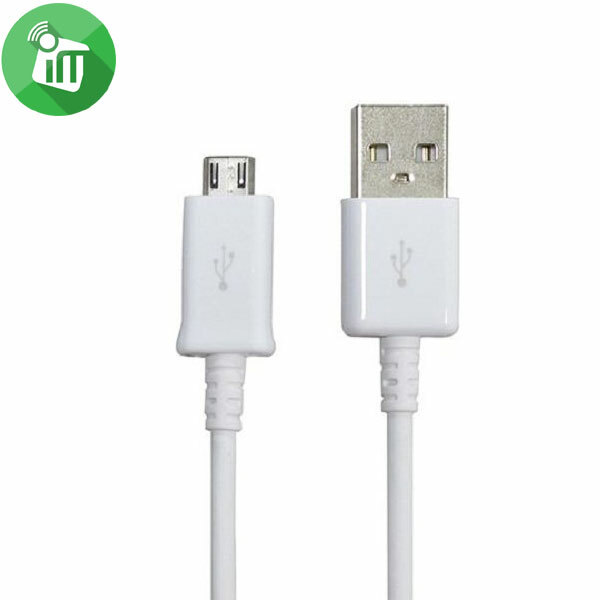 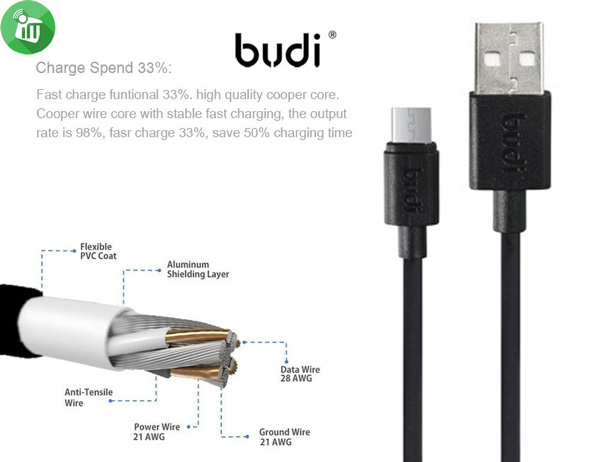 The longer 3-foot budi Micro to USB Cable can reach the perfect distance while still being compact enough to toss in a bag and go. 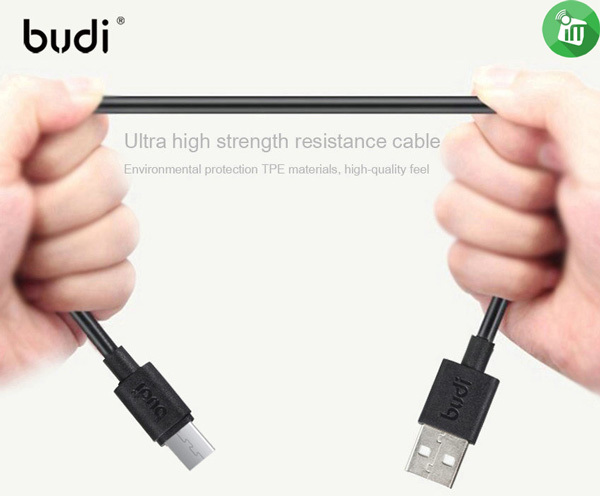 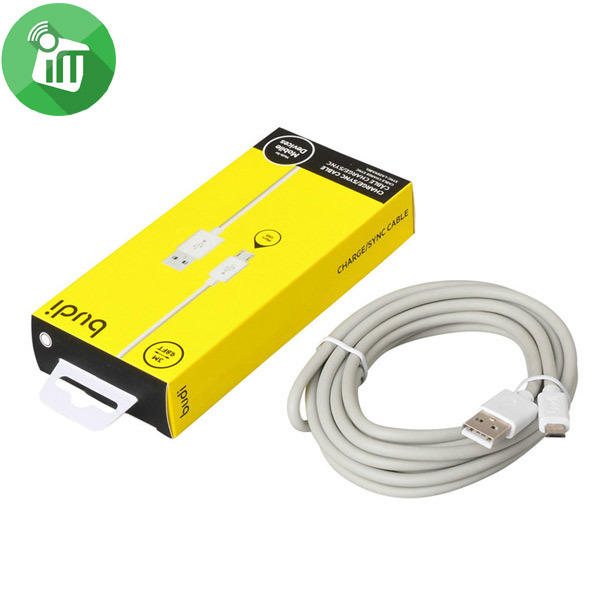 It plugs into any USB 2.0 port, so you can use it virtually anywhere. 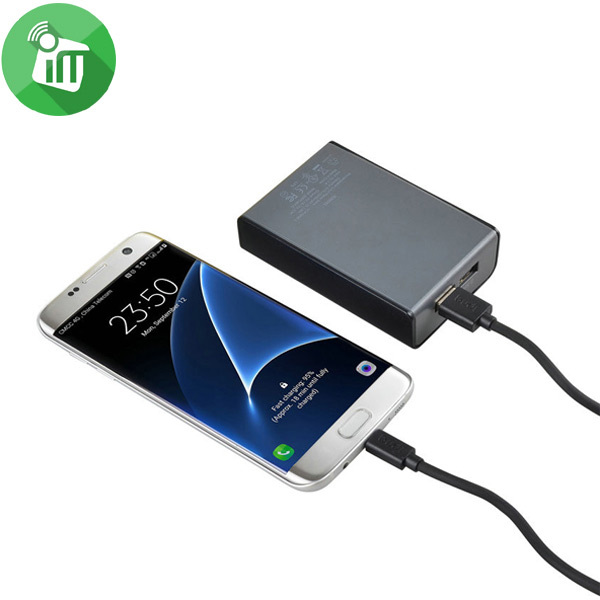 Connect to your laptop to charge and sync, use your own wall charger to charge from the wall, or plug into a car charger and charge on the road.